Christmas is slowing creeping up on us. And it seems like time is speeding up! So if your needing a few quick quilt ideas for the holiday season I have just what you need today. These three simple cute patterns could be used for any season of the year just by changing the fabrics. This is my kind of go to patterns. 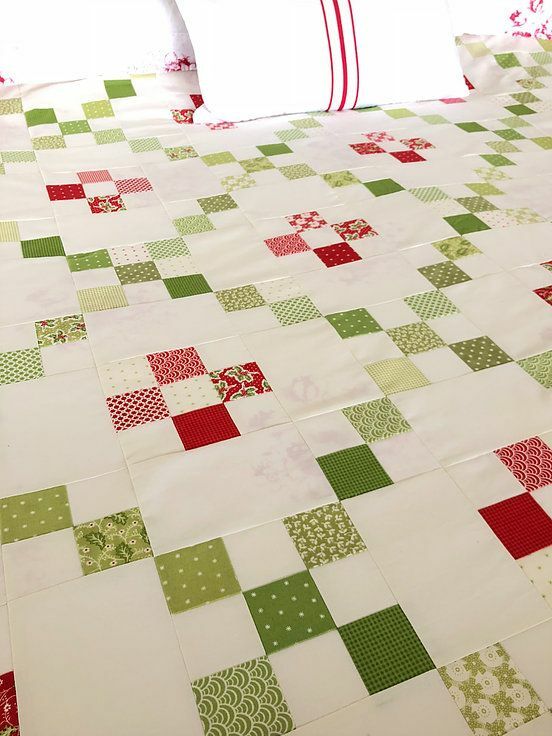 Who doesn't have memories of a simple pieced quilt from their childhood. More often than not is was these simple quilts that started us on our own quilty journeys. The first pattern is from Andy of A Bright Corner blog. Diamond Patchwork Quilt can be found here. 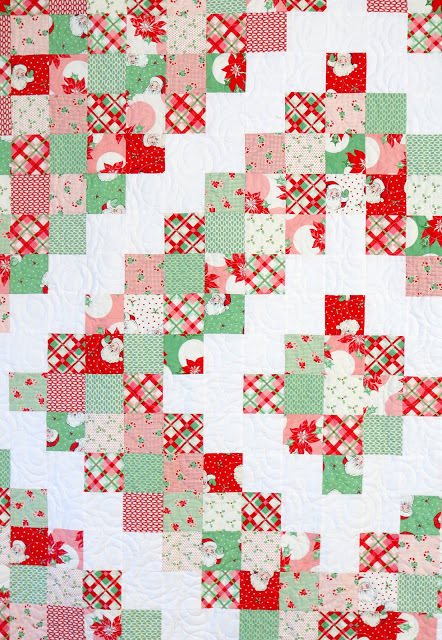 The next quilt is from Karen Walker of the Laugh Yourself Into Stitches blog. 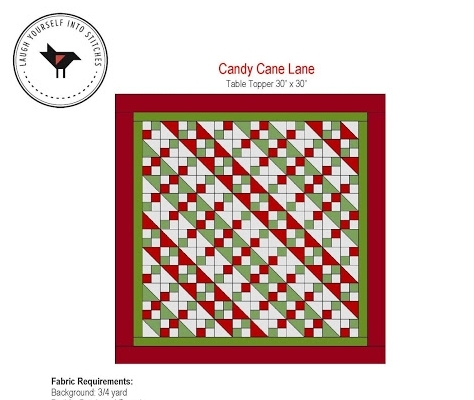 Candy Cane Lane can be found here. 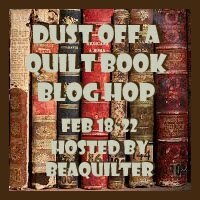 The last quilt is called Wintersweet by Nicola Dodd of CakeStand Quilts blog. Hop on over to these lovely blogs and give them a big thank you for sharing their talents during this busy time of year. 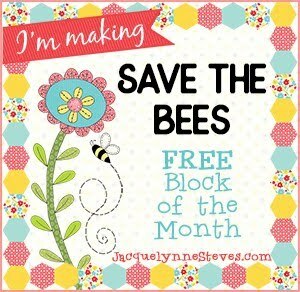 Are you taking part in the Save The Bees BOM November giveaway. I looked for the Block 4 and the November giveaway and could not find it. Will you please let me know if you are going to take part. I am so excited to have found your website. You have some wonderful patterns. Thank you. thanks so much for the little pre Christmas gifts! I think any of them would look great with my green and red scraps! Which I have an abundance of!